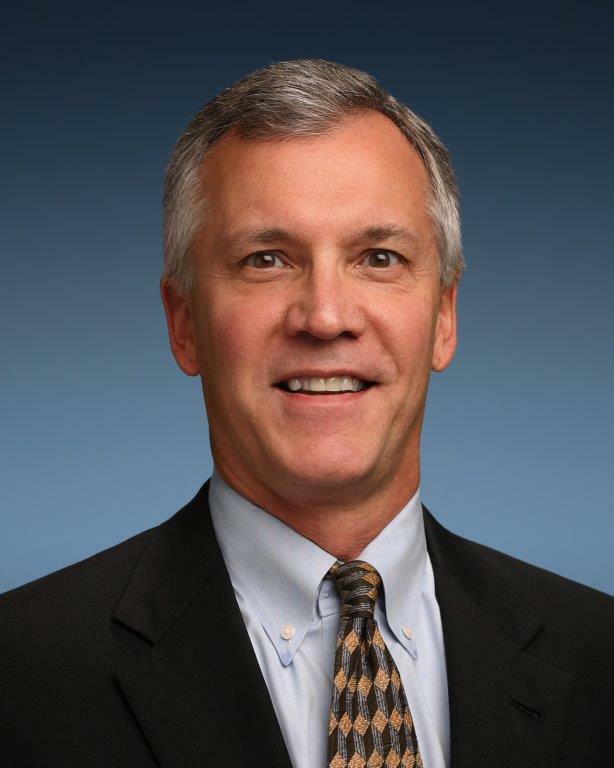 Michael Bokan is Worldwide Sales senior vice president at Micron Technology. He was appointed to his current position in 2018 and is responsible for broadening Micron’s market reach as memory and storage become increasingly critical to our customers. Mr. Bokan joined Micron Communications, a former Micron subsidiary, in 1996 and held various sales management positions before moving to Micron’s Crucial division, where he eventually became general manager. In 2003, Bokan took on the role of director of Sales for Micron Technology. In 2007 he was promoted to senior director of Sales before becoming vice president of Worldwide OEM Sales in 2008 and corporate vice president of Worldwide Sales in 2018. Prior to Micron, Mr. Bokan worked in the medical industry in various sales, management and organizational development capacities. Mr. Bokan earned a bachelor’s degree in business administration from Colorado State University.